To answer to growing concerns raised by the “Yellow Vests” movement, the French government launched a national debate on a vast number of topics. 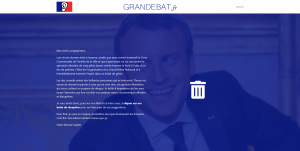 A website was also launched to set up events, list them and participate, under the domain name granddebat.fr (“great debate”). The domain was registered by the National Public Debate Commission on 20th November 2018, only three days after the first “Yellow Vests” movement. As the matter is gaining momentum, variations of the name “Grand Debate” have subsequently been registered by individuals to organize debates at a local scale. 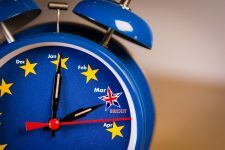 Other variations, which should have been secured in advance by the Commission, have not been so, and resolve to parody websites (grandebat.fr), adult content or videos of the movement. 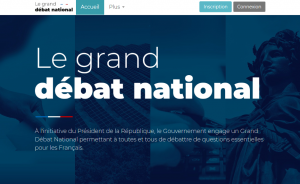 The Commission secured a number of domains in January 2019 to prevent major abuse: granddebatnational.fr, legranddebatnationale.com, le-grand-debat-national.info, grandebat.com, and many others. The Commission now acts to limit abusive contents. A domain pointing to an adult website was suspended. However, domain names which website relate to local debates appear not to be affected. 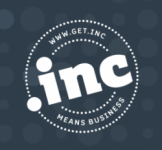 This serves a reminder that securing domains similar to your brands to control its content and management is necessary: hyphen replacing spaces, accents, new top-level domains related to your business are to be taken into account when setting up a domain policy. Your IP Twins account manager is your main contact on all these matters: registration strategy or creation of a naming charter, IP Twins offers bespoke solutions adapted to your needs. Please do not hesitate to contact us. 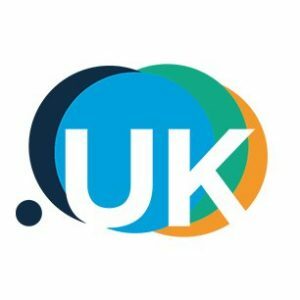 Phishing: stay alert!Brexit: what solutions for British owners of .EU domain names?